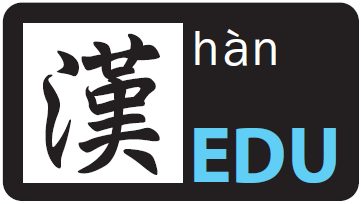 EDU Mandarin is a learning centre exclusive for learning Mandarin as second language. 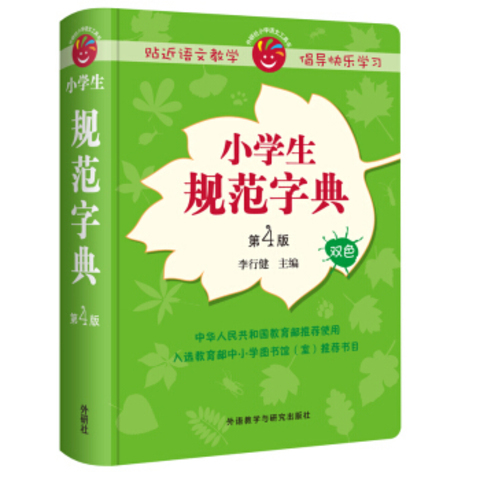 Our operations started since 2005 when mandarin learning culture has yet to be popular in the market. 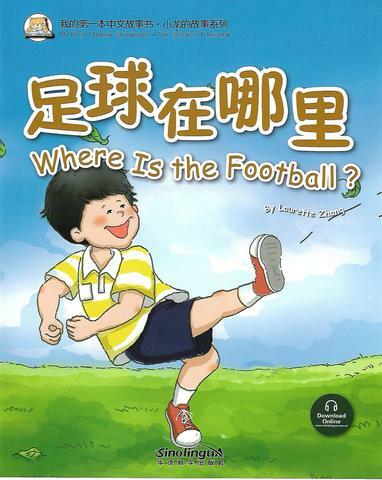 Today, we have at least 4 classrooms around KL. 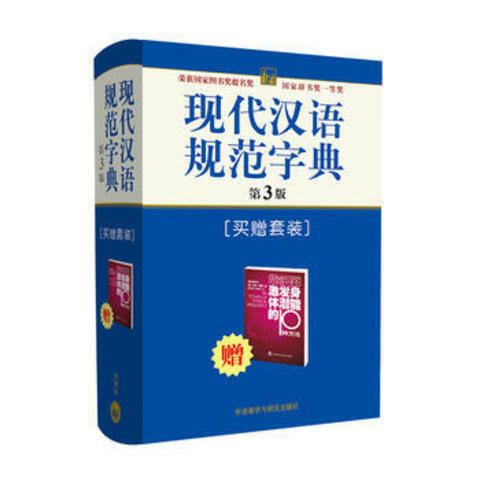 Other than face to face learning, we also provide online learning. 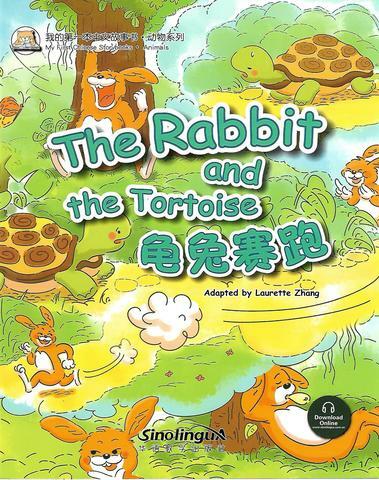 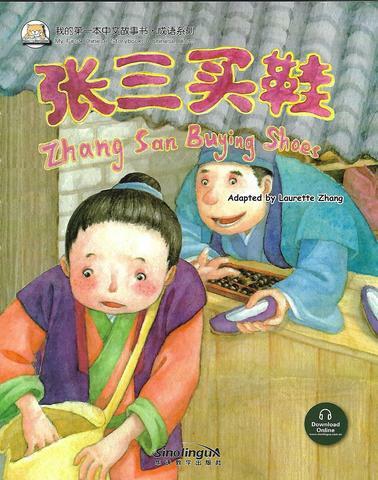 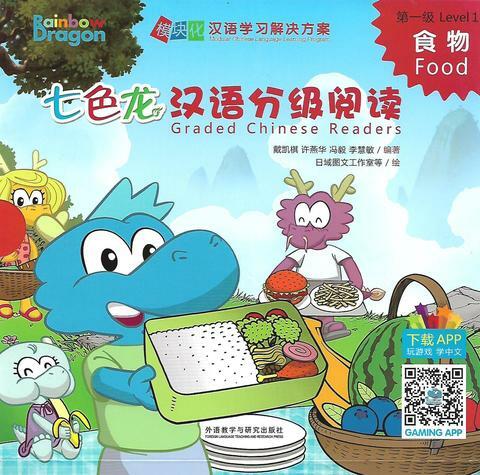 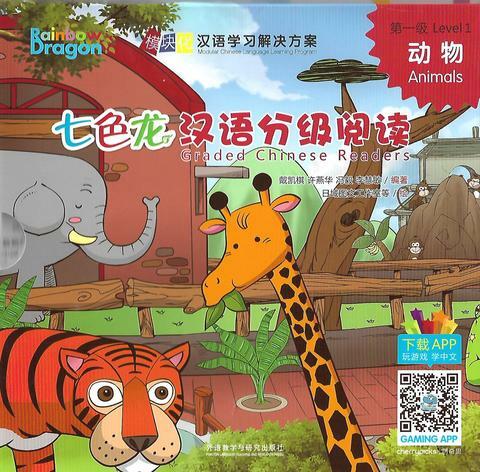 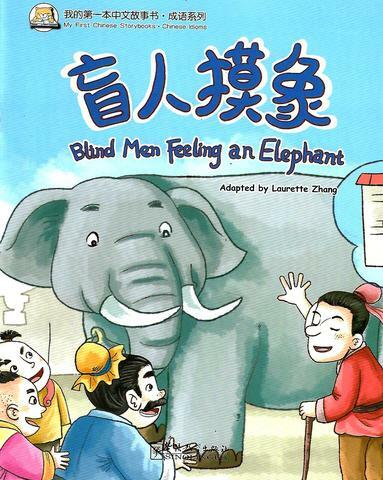 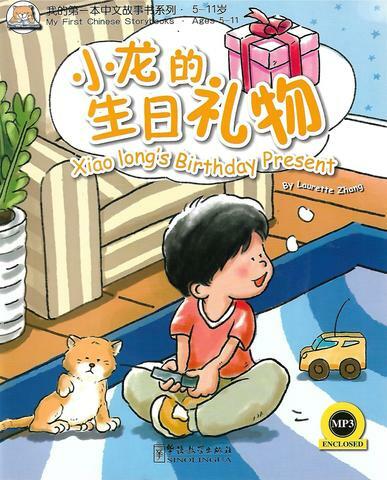 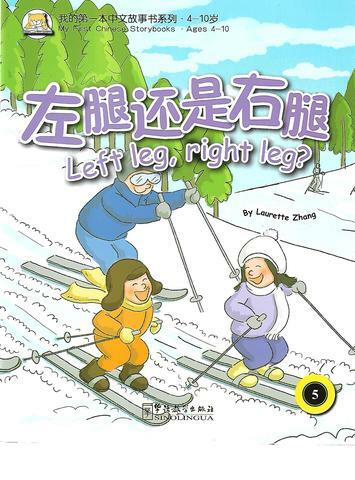 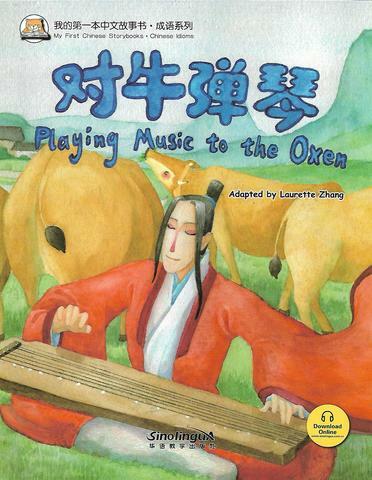 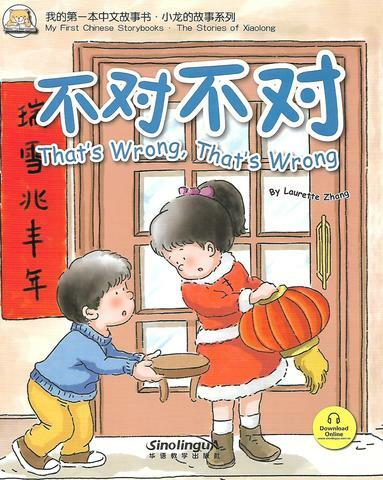 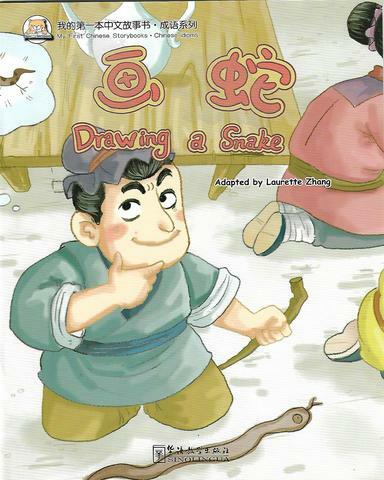 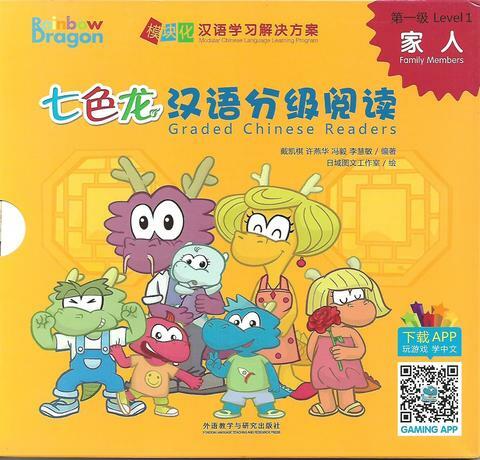 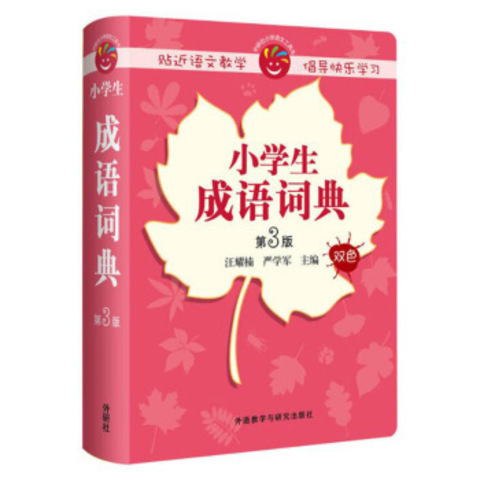 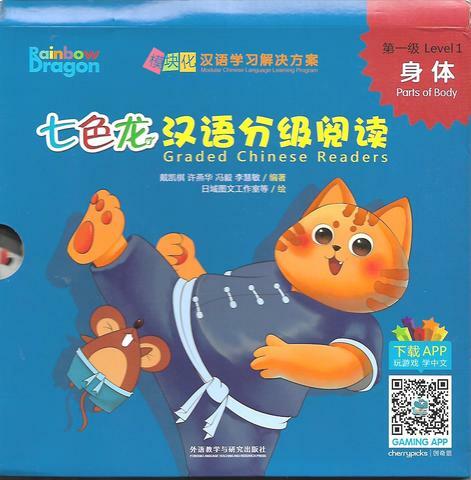 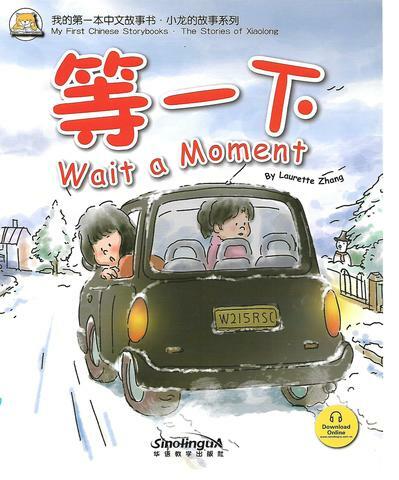 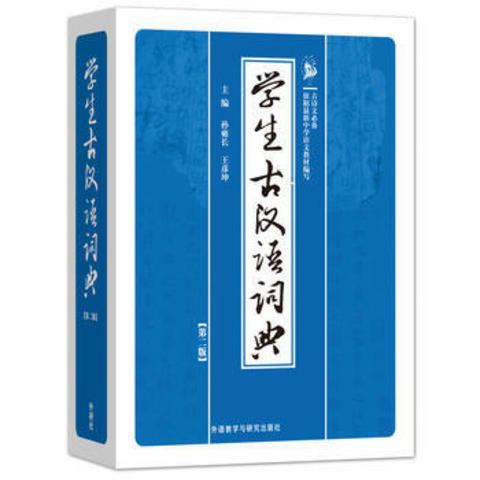 This page is an online store that we set up with effort to introduce and sell quality learning materials (books and CD), exam related books, software, CDs and other related mandarin language learning and teaching materials. 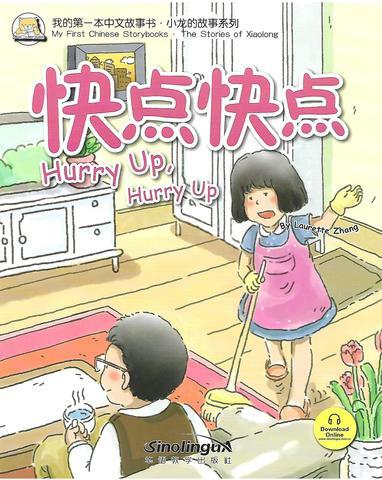 Our product will be shipped in 2- 3 days (Peninsular Malaysia)/ 4-5 days (Sabah/ Sarawak). 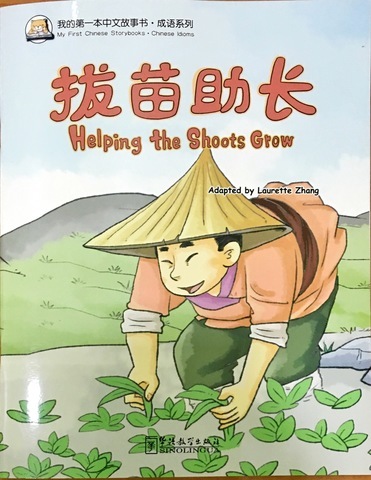 We also have books displaying in different centers (Taman Melawati, Kajang, Petaling Jaya, Puchong, Taman Tun Dr Ismail, Johor Bahru, Sitiawan Melaka, and Rawang), do drop by for a visit if you are interested in buying any of our books!